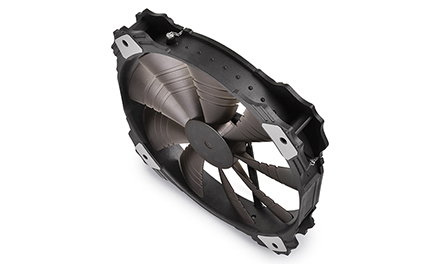 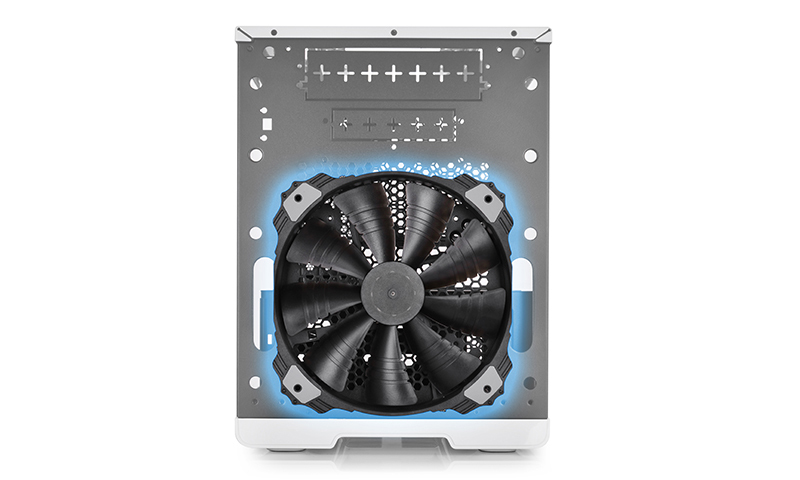 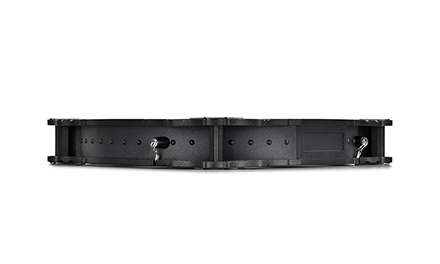 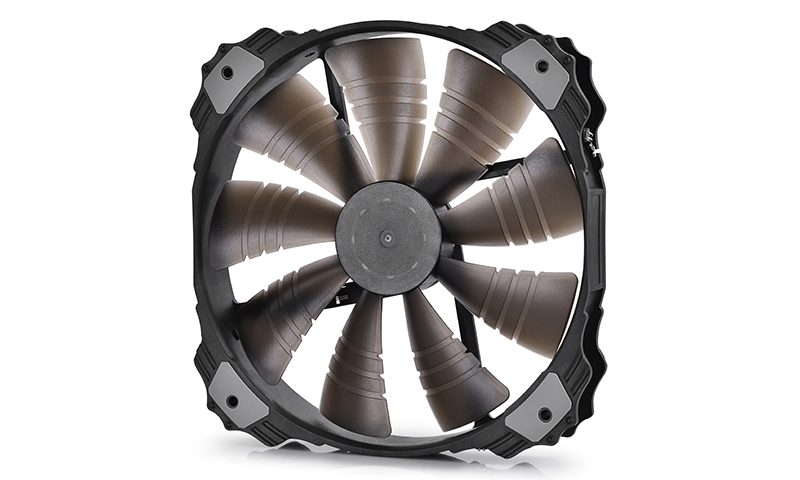 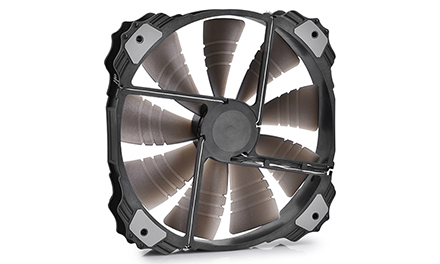 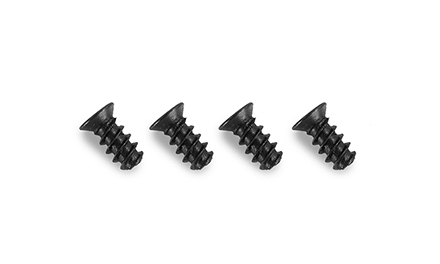 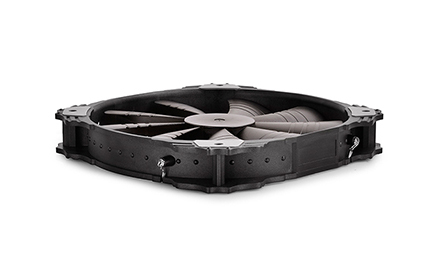 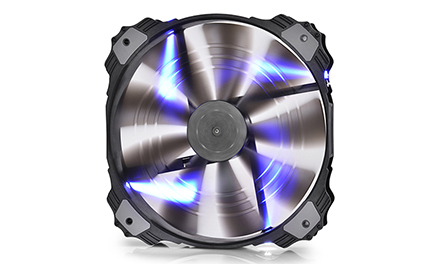 Delivers high airflow and pressure to deliver perfect cooling for the entire case. Unique blade for reduced noise & durable bearing. 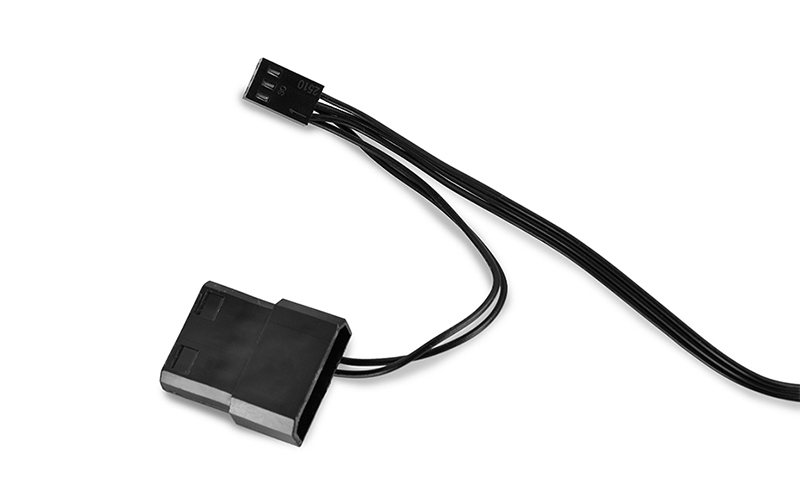 Offer both power solutions for 3-pin & 4-pin cables. 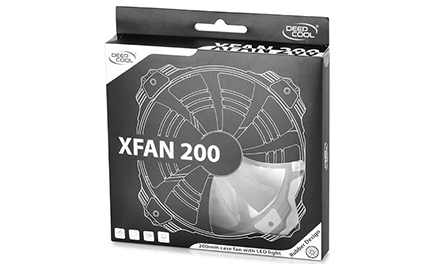 Enter a product name below to check compability with the:"XFAN 200 B"